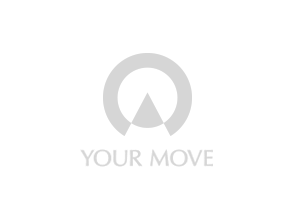 Your Move estate agents Perton is situated approximately seven miles from the city centre of Wolverhampton. The area of Perton itself features a local shopping area where this branch sits among a variety of local shops, a public house, doctors, dentists, church and community centre. There is a regular bus route to the local villages nearby, and to Telford town and the Wolverhampton city centre. The M54 and M6 motorways are within easy commuting access. The nearest train link is in the nearby village of Codsall/Bilbrook. What is it like to live in Leicestershire, Rutland, Warwickshire, West Midlands, Derbyshire, Staffordshire? Whether you’re the urban or rural type, you are guaranteed to find some amazing locations across these counties. With some fantastic connections to the big city buzz and some stunning country getaways, there is something for everyone when it comes to finding your ideal property.